What are the largest cricket stadiums in India? Currently, this list is dominated by Eden Gardens in Kolkata. Most metropolitan cities will have their venues listed here; Mumbai will have two as the city is the financial capital of India. 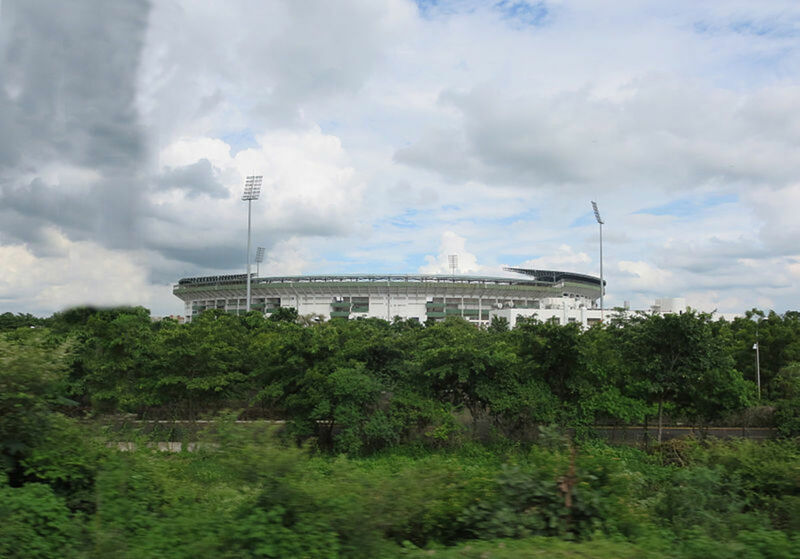 The newer entries on this list include the Captain Roop Singh Stadium in Gwalior, the Barabati Stadium in Cuttack, the Pune International Stadium, and the Raipur International Cricket Stadium. There's also been news that the world's largest cricket ground, with a seating capacity higher than the Melbourne Cricket Ground, will be built in a village near Chennai. 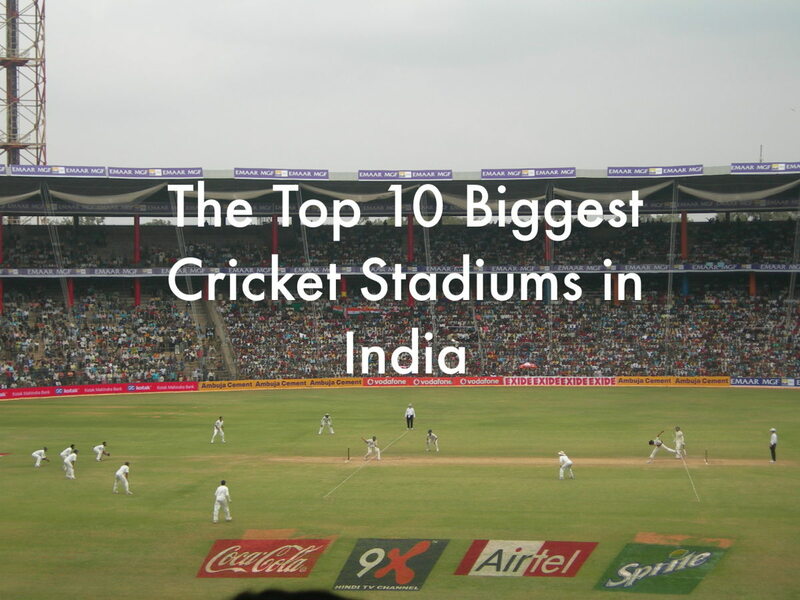 Below, you'll find the list of the top 10 largest cricket grounds in India. Venues with the same number of capacity have been given a joint ranking. 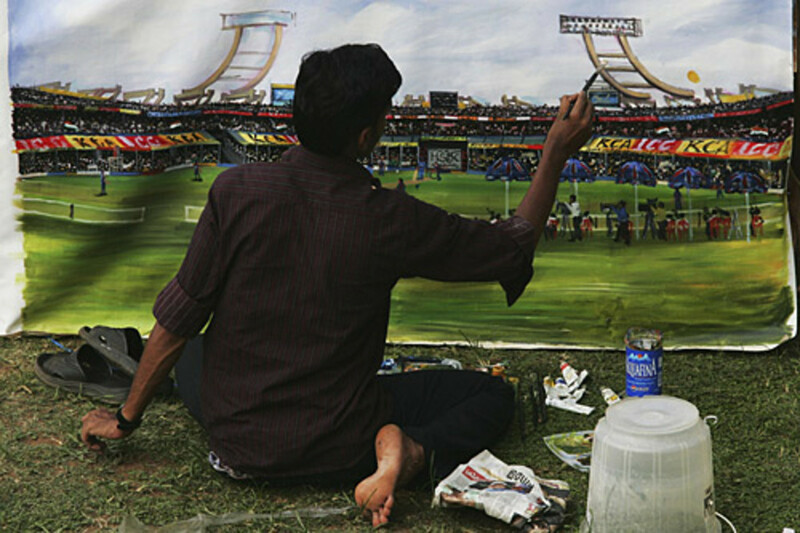 The name Wankhede alone is enough to bring out many emotions for tens of thousands of cricket spectators. This is by far the most famous stadium in India. Getting tickets here for when India plays is about as easy as winning the lottery. Sachin bade adieu to his international career. Ravi Shastri hit six sixes in an over. India won its second World Cup title under the leadership of MS Dhoni. In the middle of the city, this rules the rosters when it comes to the sporting culture of this state. This is a unique one of its kind anywhere in the world as it uses solar panels to generate electricity. 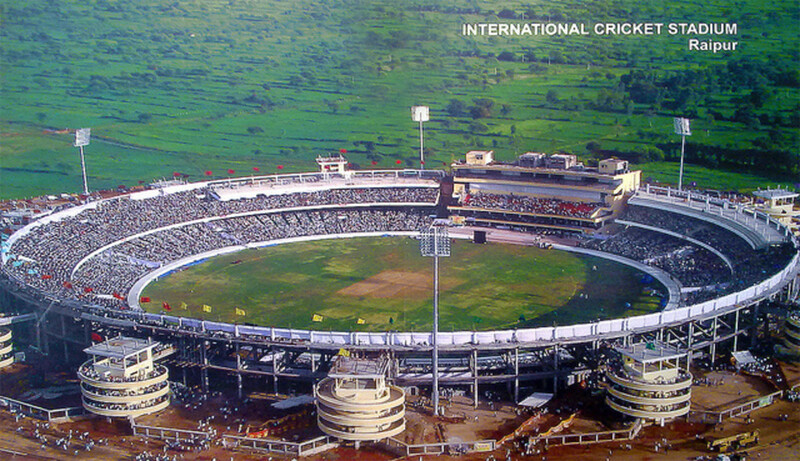 A recent entry on this list, this Ranchi stadium hosted the first international match in January 2013. 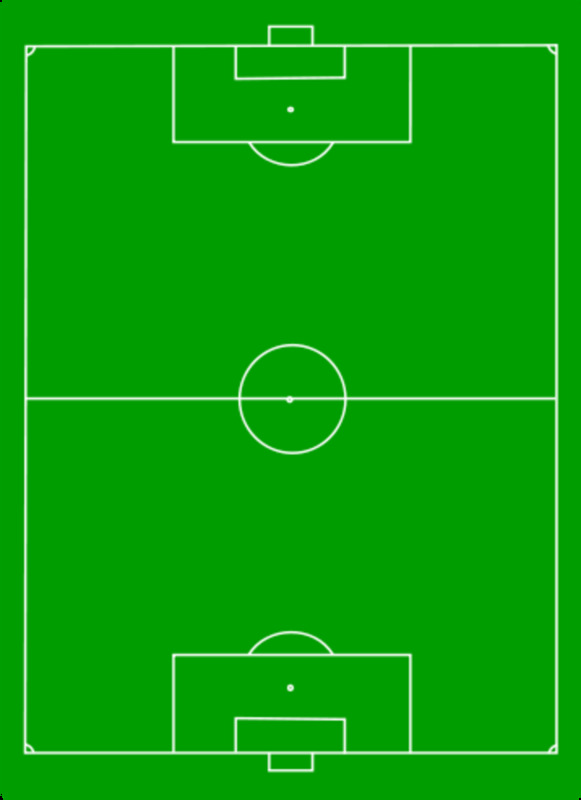 The stadium boasts international level facilities. Or rather I should say facilities at par with other stadiums in India. Nowadays, the world is looking at India to emulate cricket stadiums. Named after classical singer Bhupen Hazarika, this was inaugurated for international matches in October 2017. This too has all the modern facilities including covered seating all around, indoor practice wicket, and water sprinkler, gym, pool etc. 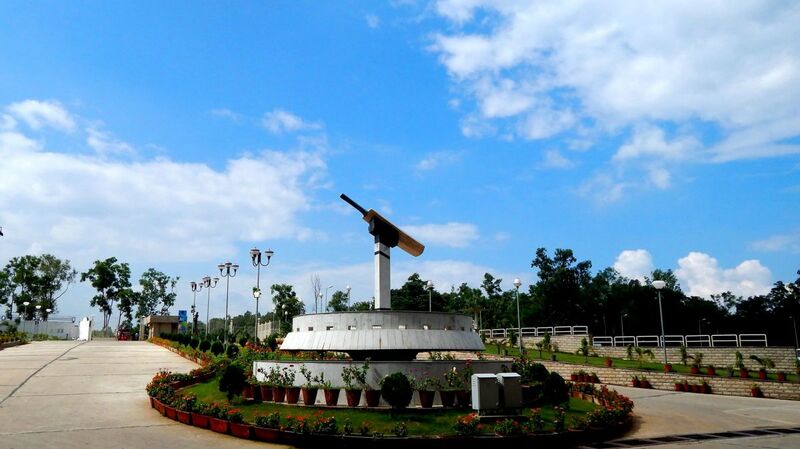 The Captain Roop Singh Stadium was originally built for hockey but has been renovated for cricket games recently. It was named after the hockey player Roop Singh and has hosted some ODI internationals. The place will always be remembered for the location where the first double century in an ODI match was made, by Sachin Tendulkar in a game against South Africa. This ground has hosted a few ODI and Test matches. 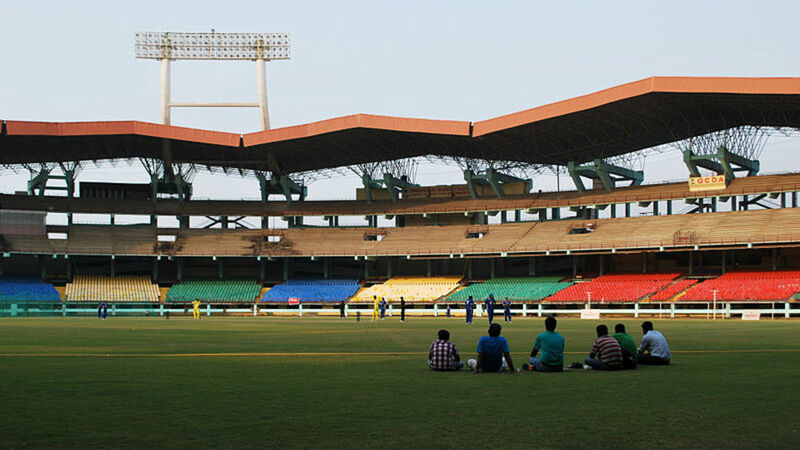 The Barabati Stadium is used by domestic teams for matches in cricket as well as football. The Odisha Cricket Association handles the affairs and administrative matters. 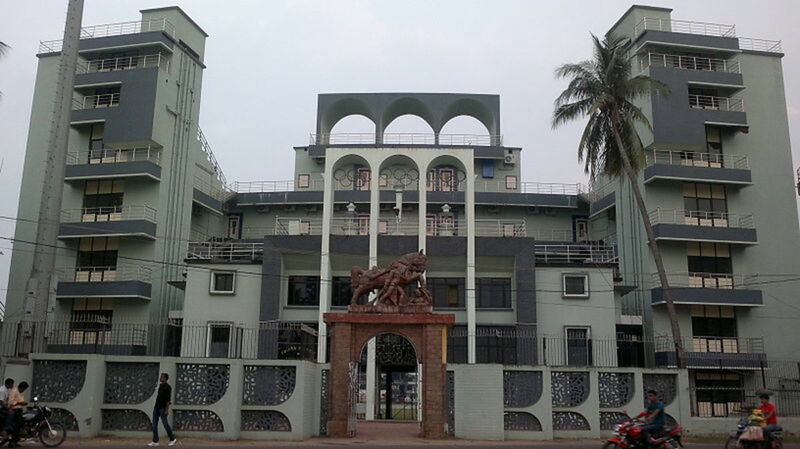 This modern venue is located on the outskirts of Nagpur, approximately 15 km from Jamtha. The facilities here are on par with some of the best in India. 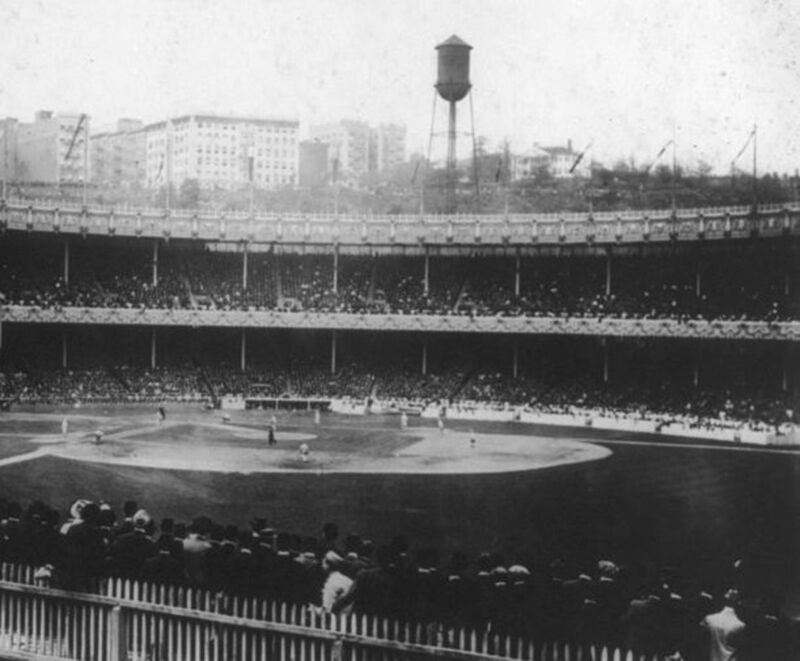 As a welcoming, the first ever match hosted by this stadium was between Australia and India, where India won by a whopping 172 runs. VCA has received a lot of praise from both Indian and international players. This venue is also commonly known as the Chepauk stadium. The first test match here was played between India and England in 1934. 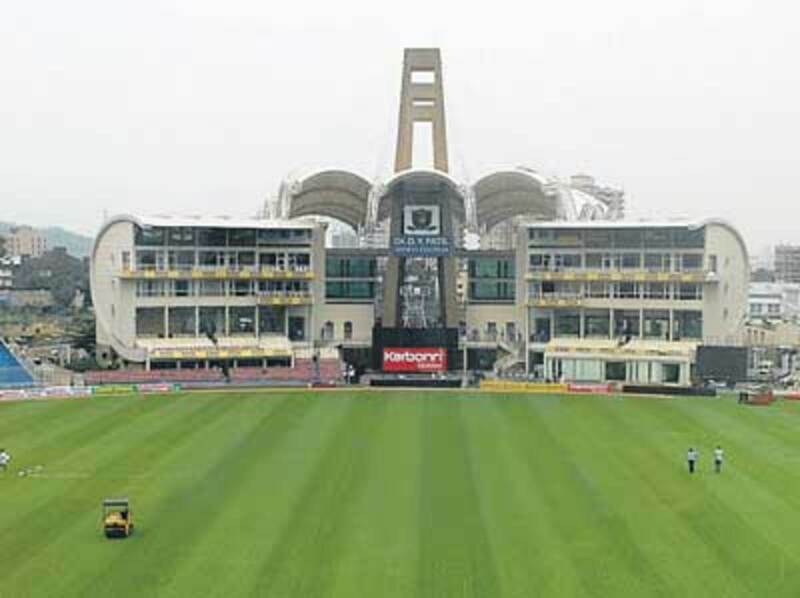 A major renovation was undertaken in 2010 in order to host the 2011 Cricket World Cup. 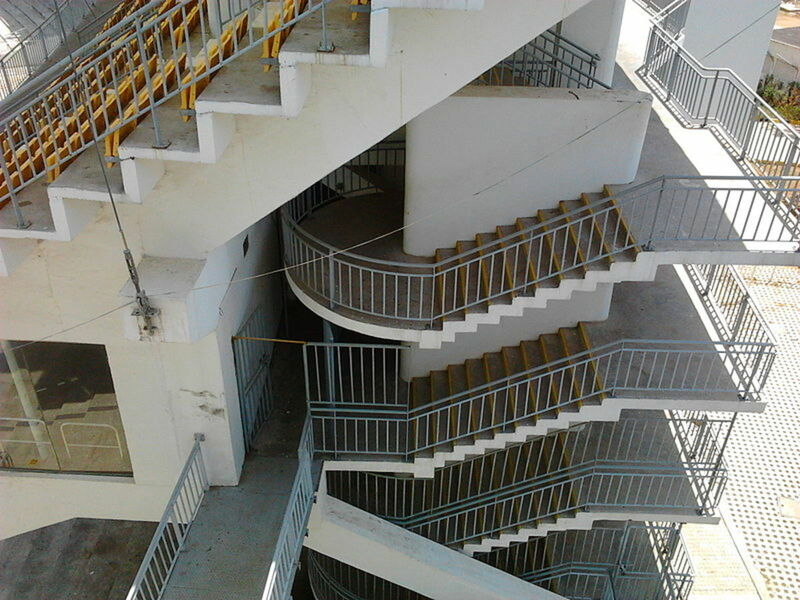 This is India's first stadium financed as per the DBOT model. 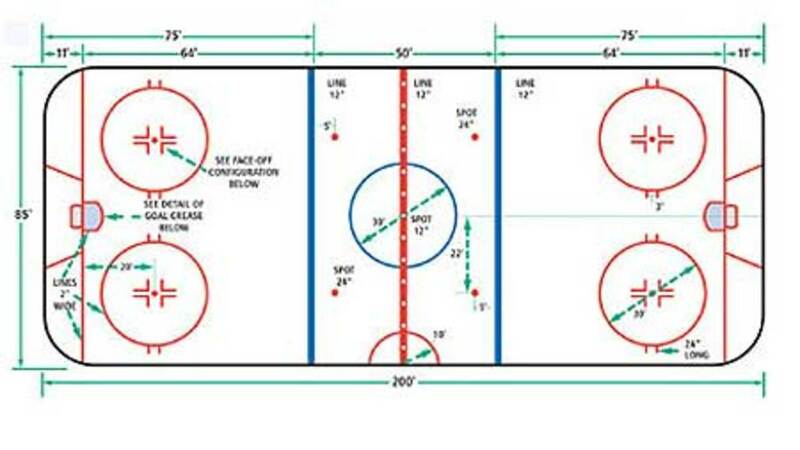 This generally means Design, Build, Operate, and Transfer. 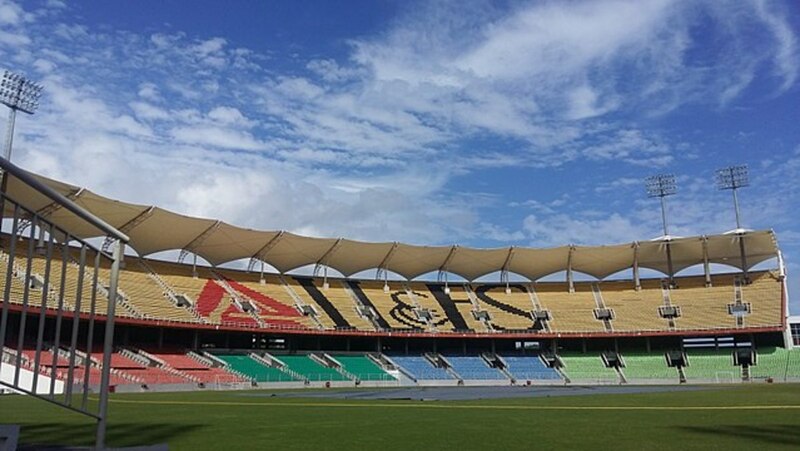 The contractor for the stadium is IL & FS Limited. This is one of the few stadiums where international cricket, as well as football matches, have taken place. Though mostly used for holding football matches, the Municipal Corporation Stadium is also occasionally a venue for cricket. 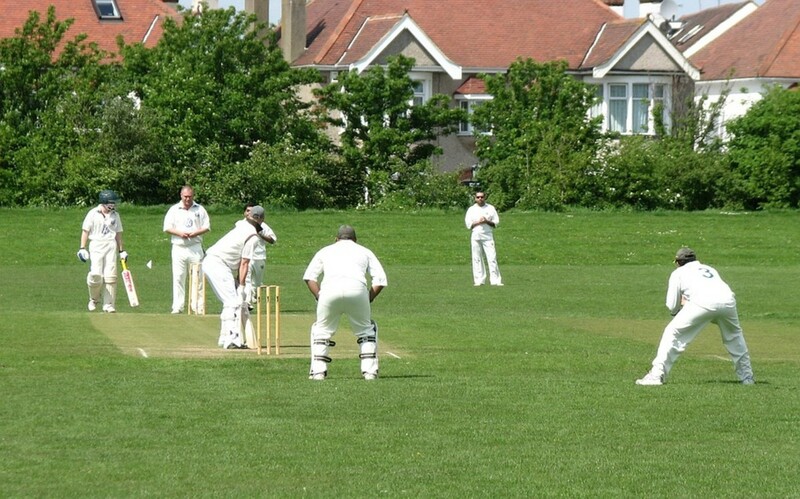 International cricket matches have also taken place here. The Sardar Patel Stadium is the largest venue in Gujarat and is located in Motera, Ahmedabad. It's also commonly known as the Motera stadium and has witnessed some of the greatest cricket matches in its history. Some mind-boggling records set on these grounds include Sunil Gavaskar's completion of 10,000 runs and Sachin Tendulkar's completion of 20 years in international cricket. The Feroz Shah Kotla Grounds is one of the most famous venues in India and is the second oldest after Eden Gardens. Its administration is with the Delhi District Cricket Association. Anil Kumble's most famous ten-wicket haul against Pakistan was at this picturesque ground. 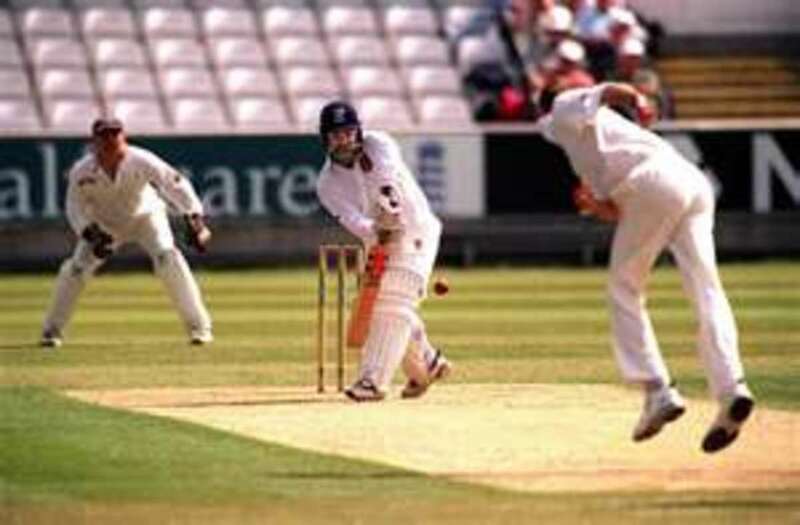 Sachin's 35th century that overcame Gavaskar's record of most international Test centuries. Bradman's tally of 29 centuries, equaled by Gavaskar, was also witnessed here. This ground houses the Maharashtra Cricket Association's headquarters. The state-of-the-art stadium is also a relatively new attraction for cricketers from all over India. The Rajiv Gandhi Cricket Stadium has a rather very bizarre record tied to its name; the home team has never actually won a match here. 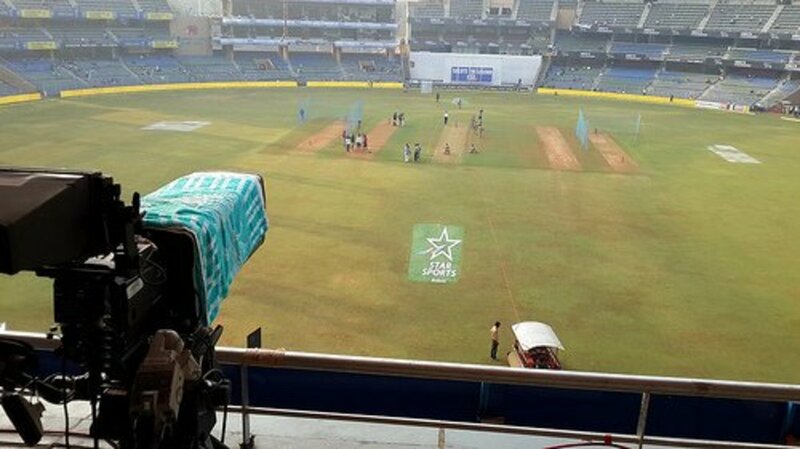 The stadium has hosted three ODI's here as well as a test match—India lost all three ODI's and the test match was drawn. This is the fourth largest stadium in India. While Jawaharlal Nehru stadium was originally created to host football matches, it is now a venue for international and domestic cricket matches. The DY Patil Stadium is a recent addition to the number of cricket grounds in India. This location was designed at par with some of the best stadiums in the world. 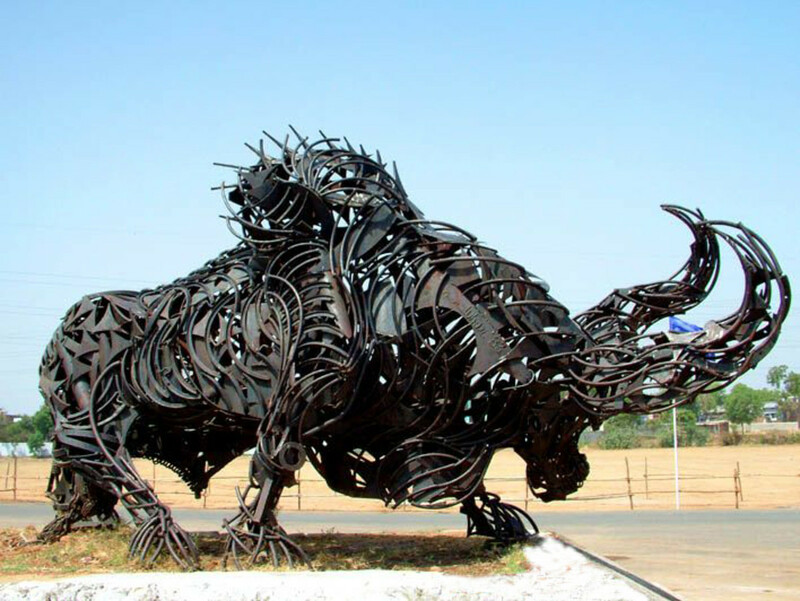 This is the second largest stadium of India and also located in one of the youngest states—Chhattisgarh. The first international cricket match here was played between Canada and the state cricket team on November 21, 2010. A cricketer's career is incomplete until he plays in front of a packed Eden Gardens. Which Stadium is the Best in Your Opinion? Where is the smallest cricket stadium in India? Which cricket stadium is more useful for bowlers in India? Pitches in India have always been prepared to suit batsman. Earlier there have been instances wherein the pitch curator have openly admitted to preparing pitches suitable to the batsman as India has always been strong in batting. There have been few cases where some pitches have performed so badly that ICC had to declare sanctions on it. The most famous being the banishment of Feroz Shah Kotla in 2010. ICC banned it for 12 months against hosting any international matches. The second case is of Nagpur stadium getting an official warning from ICC for its unprepared and poor pitch in 2015. If I consider it holistically and as far as I know the pitch in Mumbai's Wankhede has always been bowling friendly. Apart from this, Mohali stadium has had several low scoring test matches pointing towards the fact that it is more suited to bowlers. Which are the top five oldest cricket grounds in India? Which stadium has the highest number of attendance in cricket? When it comes to the highest number of people attending a cricket match, then India scores much above the rest of the world. Just to keep in mind, these are unaudited figures as in those days there was no official bookkeeping for such figures. 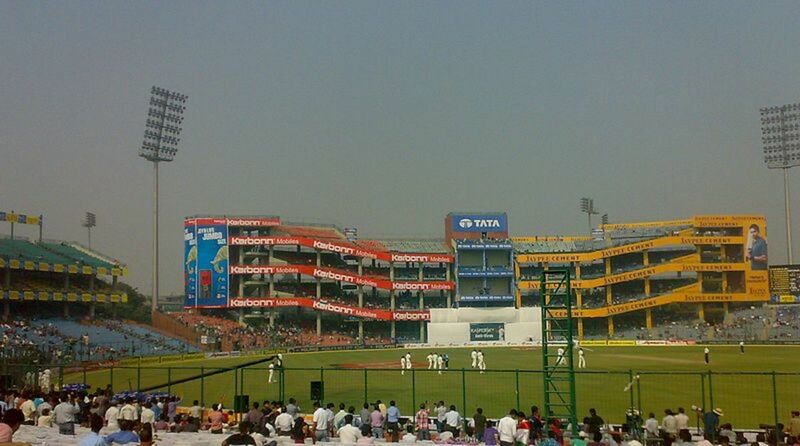 The capacity of Eden Gardens was well above 1 lakh. 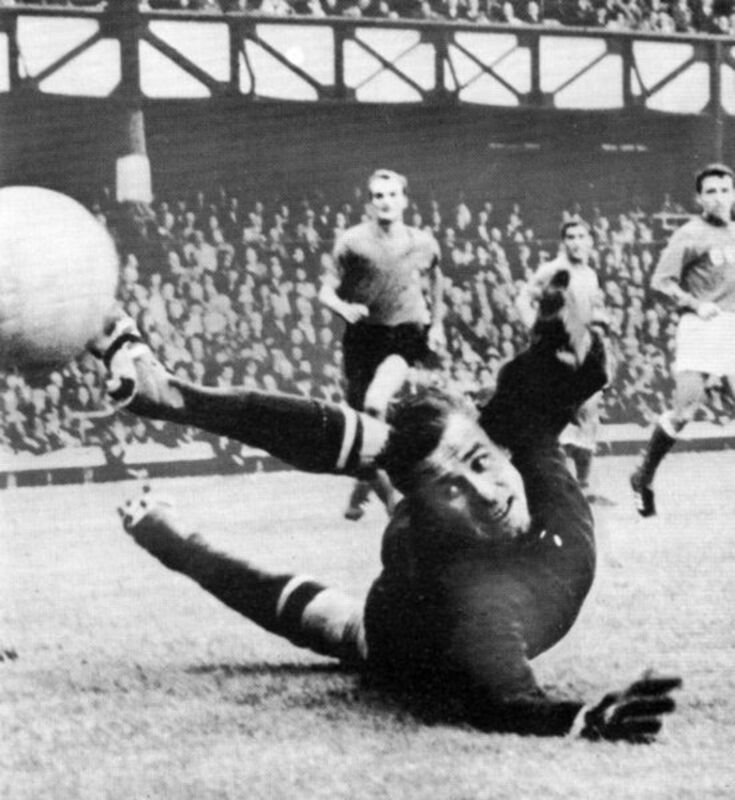 The stadium was choc a block, and several newspapers carried the story of such a massive attendance. 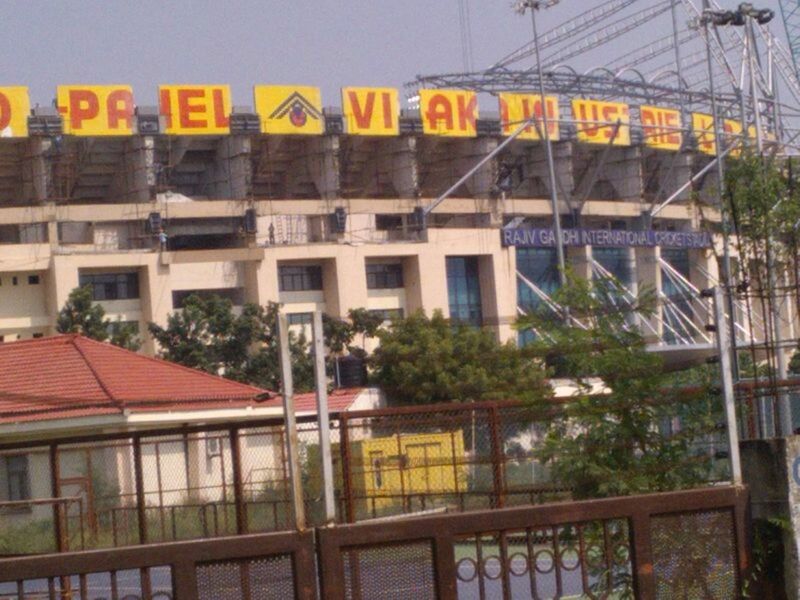 What about ekana stadium of lucknow? If you ever have the experience of Mexican wave at Eden then you will know why the fans here are fantastic. The roar of 70000 kolkatans is louder than Barcelona. @Abhilash Greenpark stadium has the capacity of 32,000. Your figures are incorrect. You should do some research before posting something. Many stadiums are missing e.g. Greenpark, Kanpur having capacity of 45000. @Manoj Green field hasn't yet hosted any international matches. Still keeping this in my watchlist. @Prashant Have updated Eden Garden's figures. The problem with Wikipedia is that anybody can edit it. The last time I fully updated this page I collected the figures from wiki and ESPN. Where is Green Field stadium Trivandrum . Capacity 50000. @Chandra Hazarika I will include that in the list. Eden garden best... i am from north east. 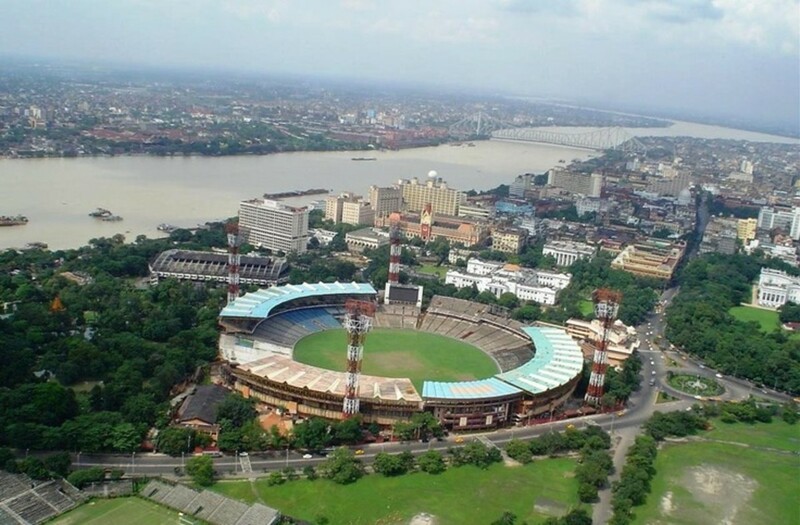 India's Largest Cricket Stadium Is Kolkata Eden Gardens. This is wrong information is that biggest cricket stadium. 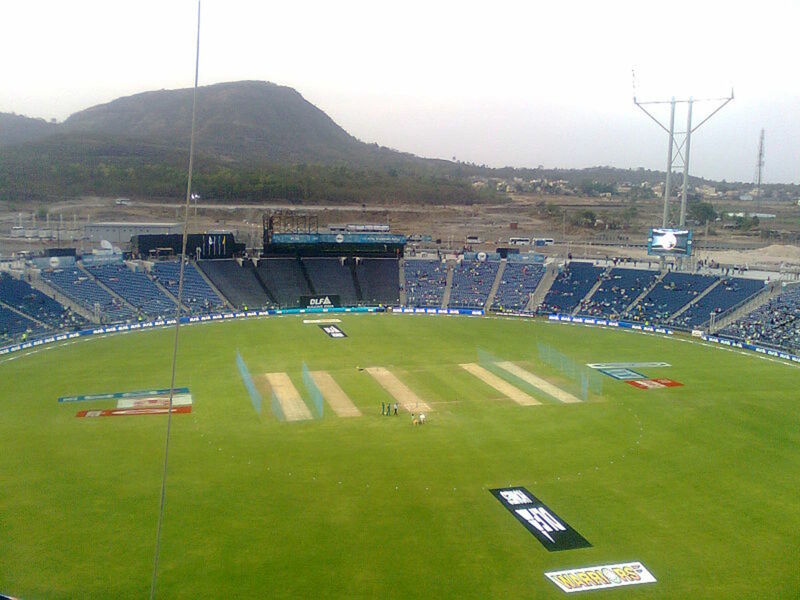 PCA cricket stadium Mohali, Punjab has near about 45,000 capacity. But I don't know why didn't mention name of this stadium in articcal. Barsapara cricket stadium, Guwahati , Assam should be #2. New and capacity more than 60000 attendance. If it comes down to the ambiance, its one and only Eden Gardens. Others are just not a match. I am from Mumbai, my heart will always say that Wankhede is the best, but if I listen of my brain, its Eden... 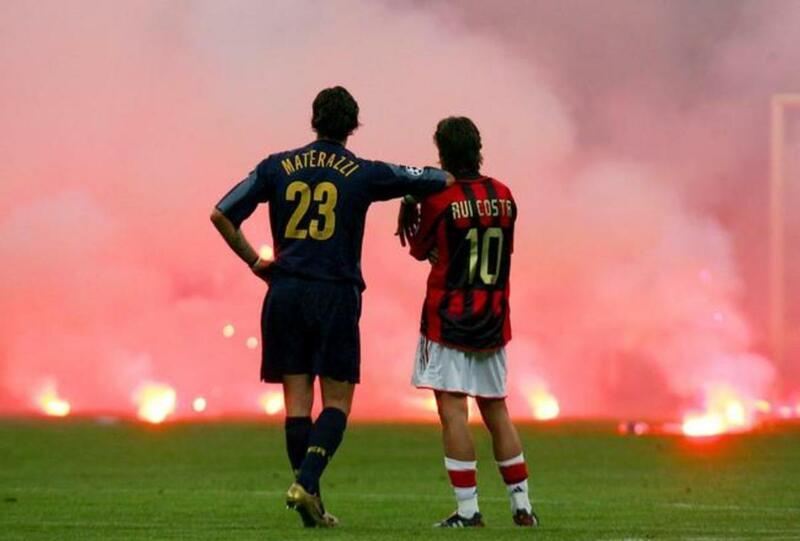 I have been there to watch a game, its just awesome..... no comparison. Seating capacity doesn't matter. Clear view of ground at every seat matter. 'Eden garden? 'not stand in front of other cricket ground in India. Whoever didn't said Pune obviously hasn't been to the MCA Stadium. All other stadia in India are Indian class, MCA Stadium is the only world class cricket stadium in India. No comparison. The other cricket stadia don't deserve to be in the same list as the MCA Stadium. The only comparison which can be made is with the upcoming Jaypee Stadium in Noida. But that hasn't been fully constructed yet. So for now, Pune is No. 1. The stadium at Ahmedabad id the best stadium.....And It will also increase its sitting capacity from 55000 to 110000 and become the largest stadium of India. I like barabati.bcoz all are sasta sundar majbhut. Bangalore is the best stadium of the lot, the facilities, pitch, crowd and the atmosphere just unimaginable. 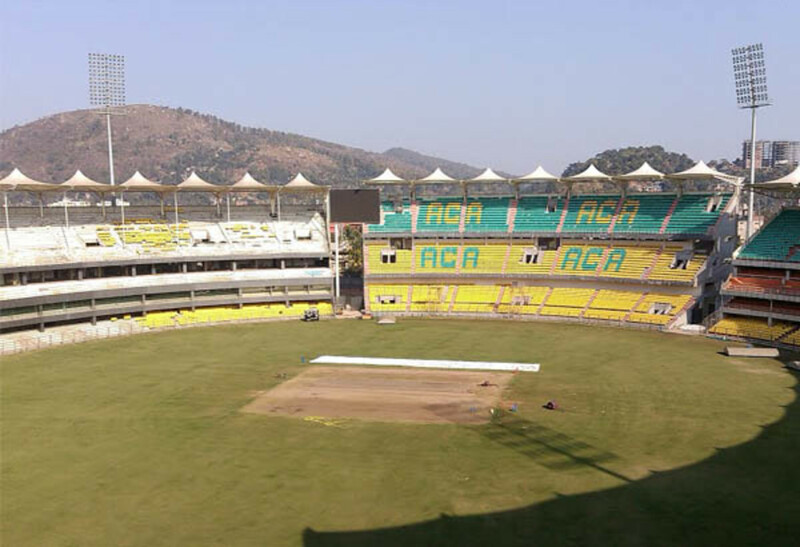 Guwahati is coming up with Dr, Bhupen Hazarika International Cricket Stadium with a capacity of 60000. Its going to be one of the finest grounds in the country. The seating capacity of Eden Gardens in Kolkata has been reduced to 66,349. Still largest stadium in INDIA. Feel proud to be from Kolkata, INDIA. 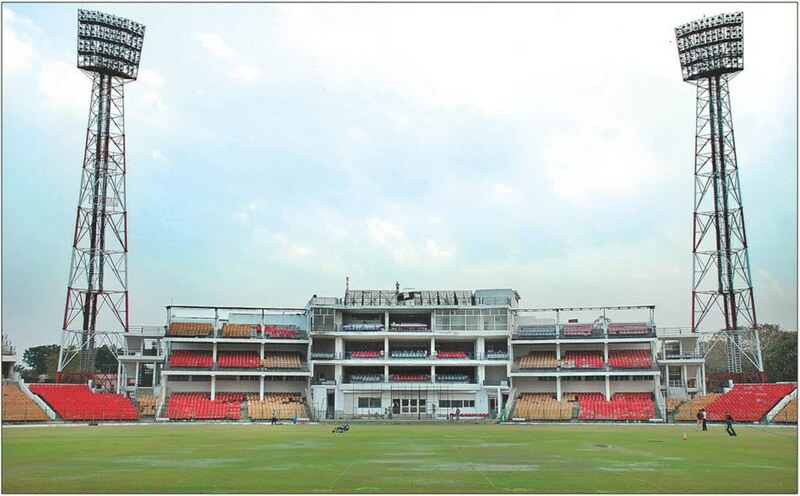 Seating capacity of Eden Gardens reduced to 68000 after renovation for World Cup 2011. Still argest stadium in INDIA. Proud to be from Kolkata. Eden garden is always the best and always be special, India has made number of history on that ground.. Thanks for sharing Kannan..
East or West.....VCA Is the best..
VCA Is the Life of Vidarbha Cricket..
raipur stadium is the best..
28 apr is opening hehehe!! no one beat the chattisgarh . chattisgarh is the best. It'll be great to see The Raipur Cricket stadium (Shaheed Veer Narayan Singh International Stadium) hosting 2 IPL matches this season as home ground for Delhi Daredevils..!! delhi feroz shah kotla is the most beautiful stadium in india and also it is india second best stadium after eden gardens.